We have the equipment and resources available to plow materials into virtually any type of soil and conditions. 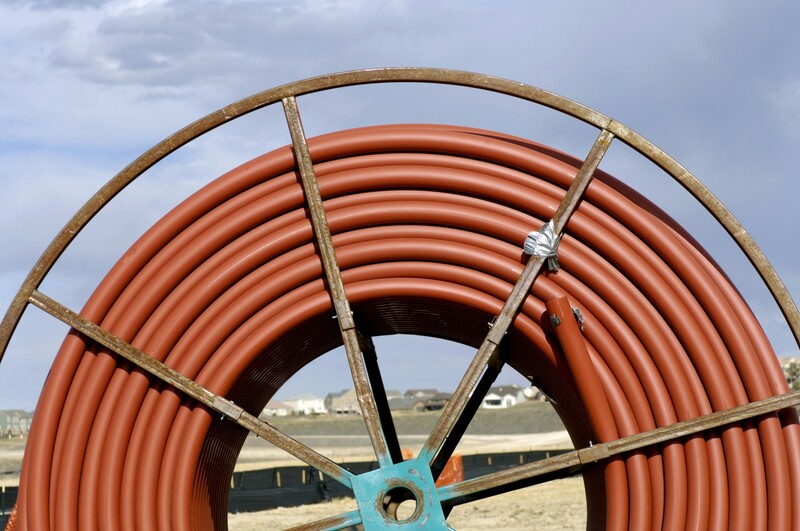 Elite Underground provides commercial and residential underground infrastructure installation services to telephone, cable television and fiber optic communication companies, utility and electrical contractors, as well as private industries throughout Minnesota and beyond. Since 2007, we have performed underground infrastructure installation projects that range from several hundred feet to several hundred miles. No matter what size project you have, we have the equipment and expertise to succeed.